Dr. LoRang with Carole Chambers of the Des Moines Business Record. Photo by the Greater Des Moines Partnership. 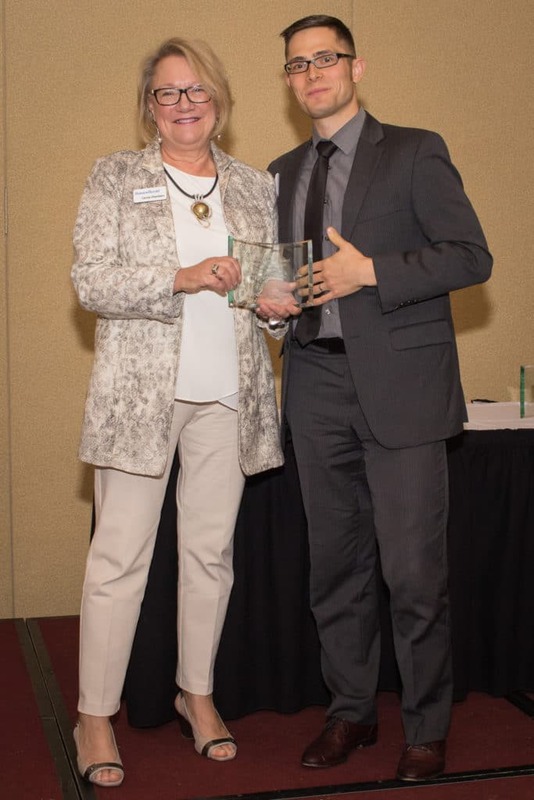 GREATER DES MOINES, IOWA – Capital Chiropractic & Rehabilitation Center has won a Celebrate Business Award from the Greater Des Moines Partnership and the Des Moines Business Record in the category of Community Champion. Since 1999, the Celebrate Business Awards have promoted the Greater Des Moines business community by acknowledging innovative and enduring business initiatives. The awards are presented annually to business winners in several categories, including embracing innovation, promoting lifelong learning, building a reputation for integrity and quality while remaining outside the public limelight, cultivating young leaders and encouraging investment in the community. Capital Chiropractic & Rehabilitation Center is an award-winning family and sports clinic rooted in Des Moines’ East Village. Specializing in progressive manual medicine, the clinic has helped patients with a wide range of issues, from low back pain and neck pain, to whiplash, foot pain, shoulder pain, infant motor-pattern development, pregnancy-related pain, and more. Dr. Chris LoRang provides whole family care, corporate wellness solutions, workplace safety and ergonomics training, pain relief, sports rehabilitation, and athletic and yoga workshops. The techniques used in the clinic blend soft tissue, joint manipulation, and active exercises for unique treatment plans for every patient. 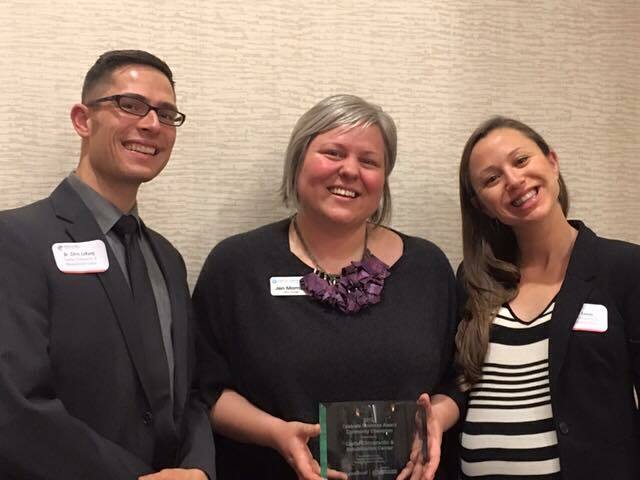 Capital Chiropractic was honored at the Celebrate Business and Economic Impact Awards luncheon on Thursday, Nov. 17. More than 190 Central Iowa business and community leaders attended the luncheon to celebrate all award recipients.